Brendon Daniels, Jezriel Skei, Lindiwe Matshikiza et al. 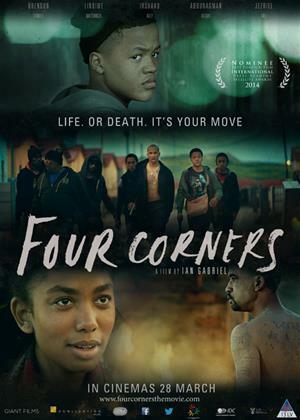 Although 13-year-old Ricardo Galam has grown up in a violent Cape Town neighborhood, his extraordinary chess skills give him hope for a better future. But when gang life beckons, he finds himself at a fateful crossroad.